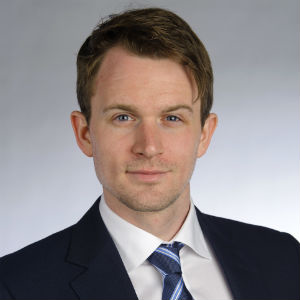 James is a qualified geologist from the Royal School of Mines (Imperial College London) and has been involved in the commodities markets since 2006. Beginning his career at CRU in London he was approached in 2011 to head up iron ore market analysis for Xstrata. In this role, and later with Glencore, James was responsible for various aspects of asset valuation, acquisitions and other deals, in addition to market analysis across the steel value chain. Following Glencore, James spent 4 years in project finance in the mining space and developed a very rounded approach to investing in the sector. James currently advises various firms on the commodity markets. In addition to his advisory work James is an active investor in the mining space, through the public market, private transactions and buyouts.